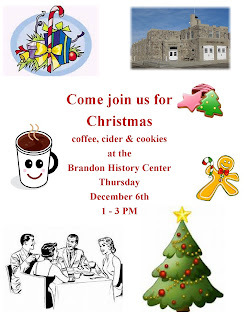 Brandon Mn History Center: Mark this on your calendar. We will be waiting to see you ! Mark this on your calendar. 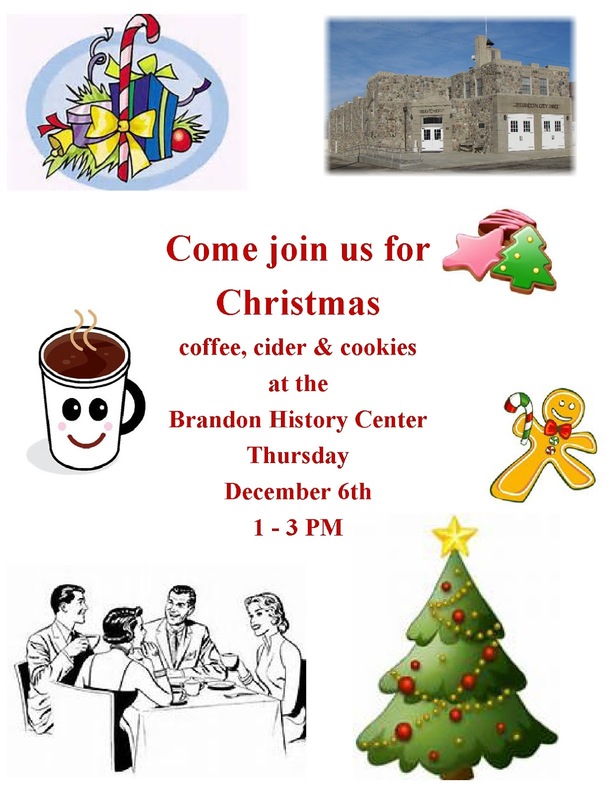 We will be waiting to see you !